[Coupeville, Washington – May 2018] – Crystal Investment Property, LLC, (“CIP”) a member of Hotel Brokers International, announced the successful sale of the Captain Whidbey Inn in Coupeville, Washington. CIP, a licensed Washington brokerage, represented the Seller in the sale. Joseph P. Kennedy, President of CIP, worked closely with the Seller and Buyer, as well as the parties’ other professionals, to negotiate a mutually acceptable sale. The final sale price is confidential. Captain Whidbey Inn is a 29 Key, waterfront, full service boutique hotel on popular Whidbey Island, Washington. 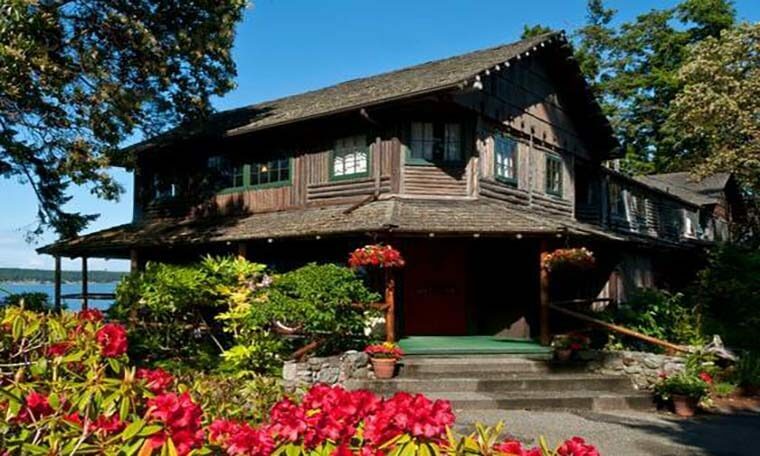 Situated on approximately 6 acres, the Inn features 12 room lodge with European baths, 13 inn rooms, and 4 waterfront cabins, along with conference, meeting and event space, and restaurant & lounge. Beautifully appointed throughout, this property attracts visitors year-round with its stunning views and historic charm. Less than 60 miles to Seattle with ferry or bridge access to the Island, the property offers resort ambiance just a few miles from the quaint town of Coupeville with its shops and restaurants as well as local area attractions.